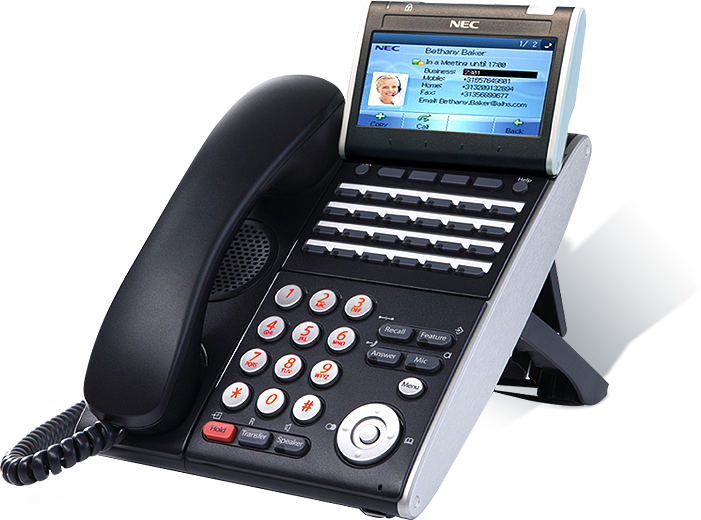 The NEC SV9100 is the ultimate phone system for almost any workplace. Typical usage is 100 office phones. 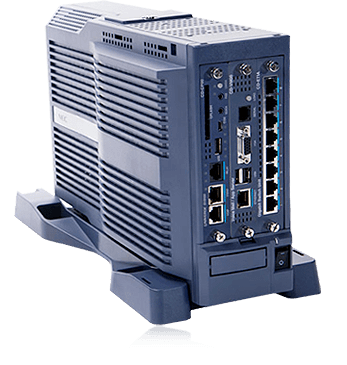 Make the move to a NBN ready phone system and save up to 70% on your telephone bill from lower monthly rates and cheaper call rates. 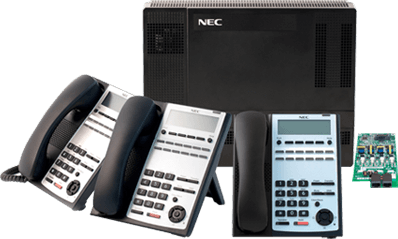 Whether you're a small business or a large multi-site, our knowledgeable staff will help you find the right office phone system solution to suit your individual needs and budget. 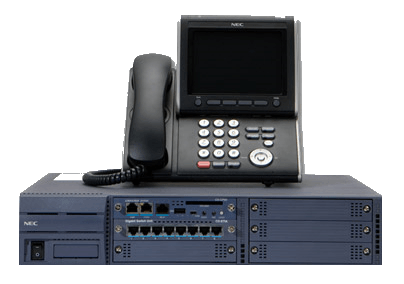 We can support you with everything from a new phone system, to discounted phone call rates or on-site service and support in Brisbane and the Gold Coast.